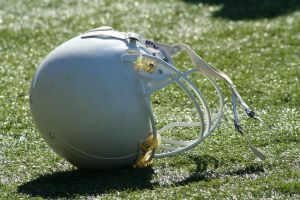 Regardless of the outcome of this criminal prosecution, the Max Gilpin case shows the dangers of football practice in the heat of the summer for teenagers college students, and others. It is well known that a lot of hard work, practice, and conditioning go into a high school football team. It is also well known that heat stroke and heat over exposure can and does happen. You can read more about this story and some comments by the coach at Kentucky High School Football Coach Indicted for Player’s Death.